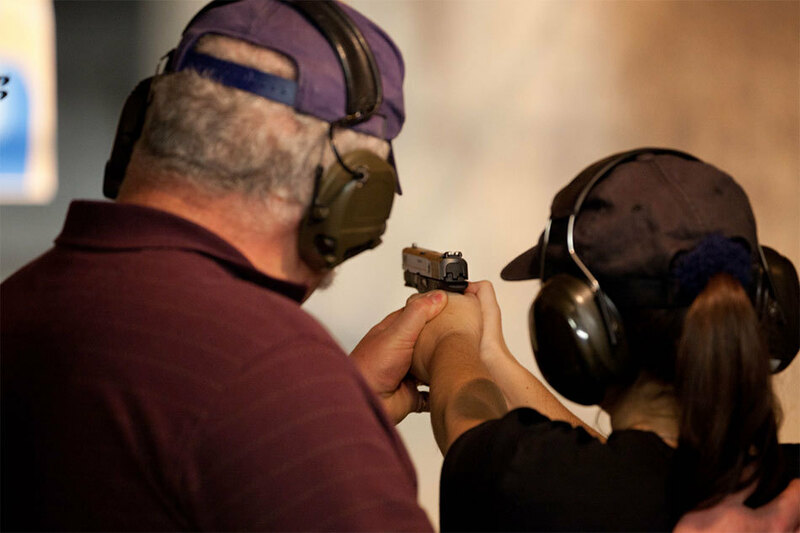 Designed by master instructors, this online course covers the theoretical component of both the restricted and non-restricted Canadian Firearms Safety Course. It combines professional videos, informative slides, and chapter quizzes to help prepare you for the CFSC and CRFSC. This online course has proven to increase retention of information and improve students’ pass percentage. A better firearms education means a safer firearms user and we are proud to provide the best education available. The online classroom will also serve as a valuable resource to reference after receiving your firearms license.